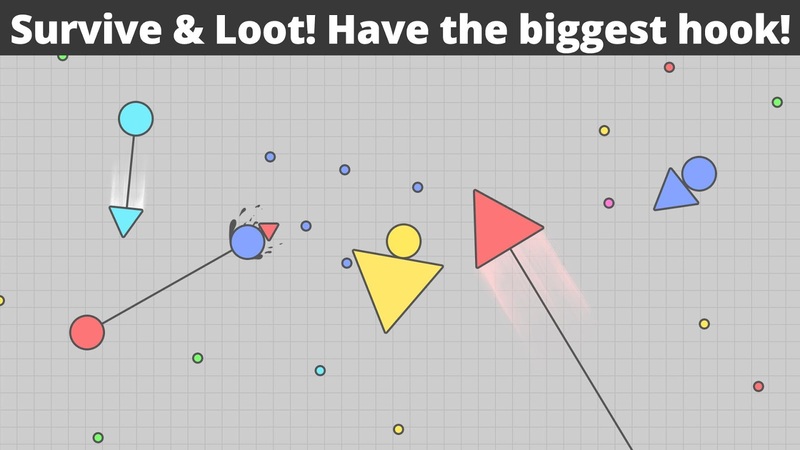 New io game with unique gameplay! Hook your opponents and collect their blobie. Can you become the strongest on the map? 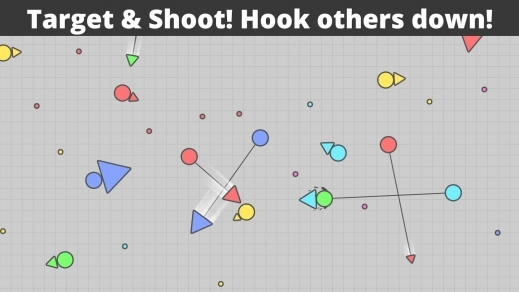 You start the game with small hook to attack others and expand it by hitting other players. 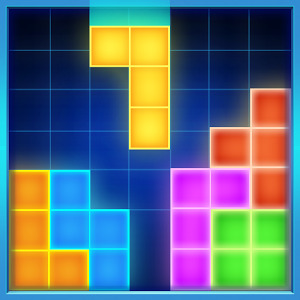 In blobleio game, all players have equal chance to win! Even you have a tiny hook, you can defeat others to get on the leaderboard. The bigger player you hit, the higher chance you take your spot in the leaderboard. Watch out: you can not move during your attack and others can hit you as well. 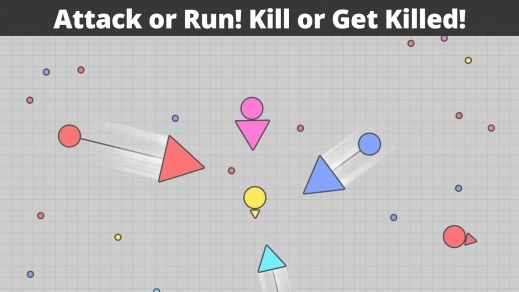 Defend yourself to survive and hook down as many players as possible to become the top player in the game. 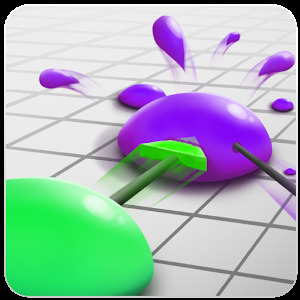 • Smooth blobie control on mobile devices. From the creators of Landix.io, blobleio game is still in development. We will listen you and develop our game according to your feedback and your wishes! Your reviews are important for us! Please send us any feedback. 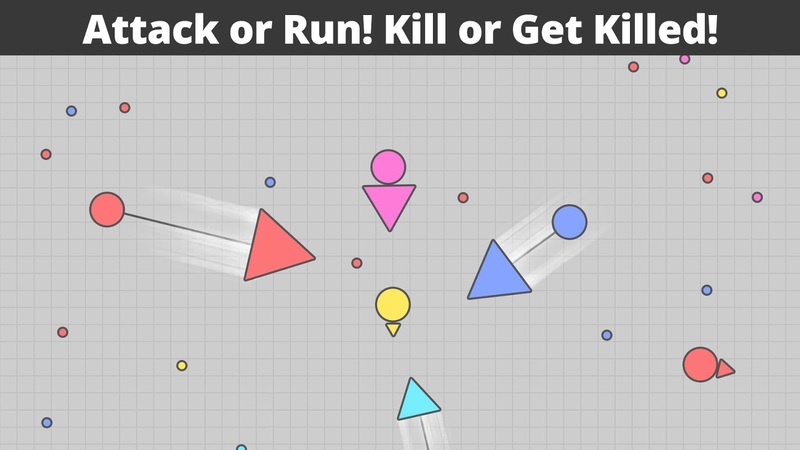 ARE YOU READY TO PLAY BLOBlE.IO ?